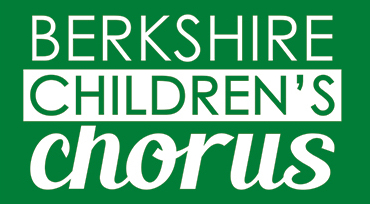 Sunday, May 6, 2018, at Christ Church Episcopal, 9 South Main St, Sharon, CT at 4:00 pm – Junior Choir with Chorus Angelicus Training Choirs. 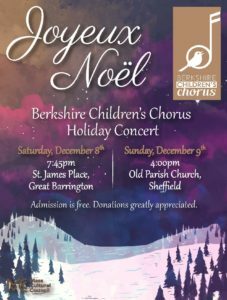 The Junior Choir will perform Rutter A Gaelic Blessing, Weatherly Danny Boy, and Goetze Old Carrion Crow. Visit the Support Us page for information on how to contribute to the Chorus.